The GCPC hosts get together, drink some libations and discuss just about anything geocaching with this month’s cacher coffee. Stop on by and give us a listen. A reminder that if you use Evince as the checker in any of your mystery caches you need to find an alternative. Sadly this is apparently because the founder and website owner is deceased http://forums.groundspeak.com/GC/index.php… If you are attempting to solve such a cache and need to verify coordinates a polite message to the owner explaining the situation and asking them to check them for you is appropriate. My name is Michael Egan, and I’m emailing you on behalf of MaritimeInjuryCenter.com. 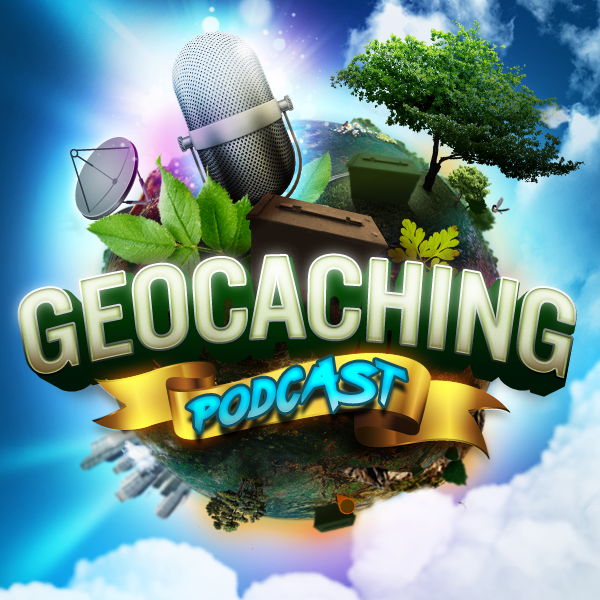 In light of National Drowning Month (May), I was hoping you might have some room for our information on The Geocaching Podcast. A little about myself: I served US Marine Corp and US Navy units in The Gulf War. During shipboard firefighting training, I severely injured my knee on an open scuttlebutt. Later on during my service in the Persian Gulf, I became ill and was diagnosed with fibromyalgia, likely due to toxic chemical exposure. I’m now a Disabled Veteran. I help Maritime Injury Center in advocating for mariners, merchant marines and veterans alike. Now more than ever, I think it’s important everybody to understand the significance of the Jones Act and how it affects people lost at sea. You can find out more about the Jones Act at maritimeinjurycenter.com/jones-act/. I applaud that work you’ve done at geocachingpodcast.com. For National Drowning Month, I would ask that you consider including Maritime Injury Center as a resource, supporting both maritime workers and our armed forces. If you have questions or need copy, please let me know. If I don’t hear back, is it okay to try again in a week or so?